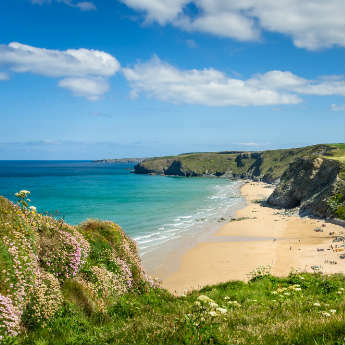 7 Awesome Crazy Golf Courses That Make The Cut! Is there a better way to pass an afternoon with the kids than at a crazy golf course? We don't think so! Check out the most imaginative golf courses around the world, and start training your own little Tiger Woods! When it comes to crazy golf, the USA goes all out when it comes to creating an exciting time on the green. 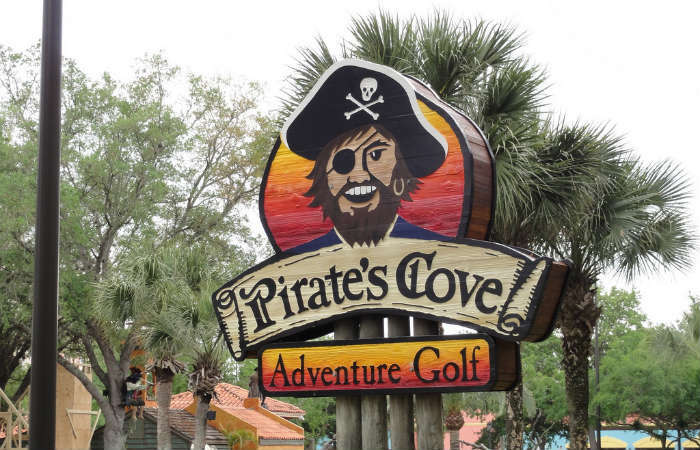 Cheaper than onsite Disney options, Pirates Mini Golf in Orlando is a swashbuckling course of 18 holes where you can take up the Blackbeard’s Challenge or go on the Captain’s Adventure around the Pirates Cove. Watch out for the Pirates in the trees as they protect their treasure on the ship but if you get a hole in one, they might just reward you with a free round of crazy golf! 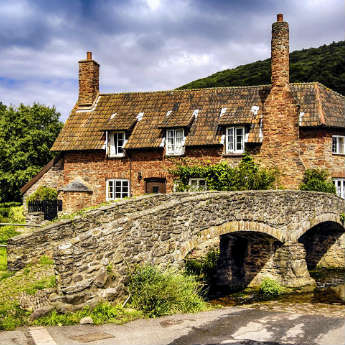 Image credit: inazakira on Flickr. Ever wondered what a course of crazy golf mixed with Jurassic Park would look like? Well Dino Park in Phuket, Thailand paints a pretty good picture. With an “erupting volcano”, life-like dinosaurs and 12 metre waterfall with special lighting and sound effects, this crazy golf course will transport you back to a time when dinosaurs ruled the world. There’s even a great restaurant and bar on site, so why not have a game at Dino Park as a pre or post meal treat? Probably the most popular golf course in the whole Costa del Sol, Fuengirola Adventure Golf is 18 holes of wacky fun in the Spanish sun. With plenty of slopes, hazards and some of the most innovative water features we've ever seen, it's a perfect course for those who don't mind getting their balls a bit wet. 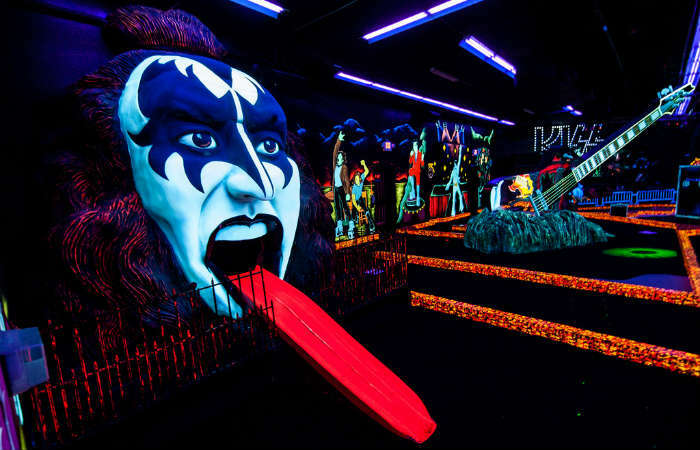 Probably one of the most extravagant courses you will come across, this Kiss themed crazy golf might not be the best place to go if you’ve had a bit of a crazy night before. This glow in the dark course is so rock ‘n’ roll, the final hole is shooting your ball down Gene Simmons psychedelic tongue. We bet you’ll be playing the air guitar with victory in no time! This vibrant, Gaudi-esque decorated crazy golf course is perfect for families on holiday in Tenerife. 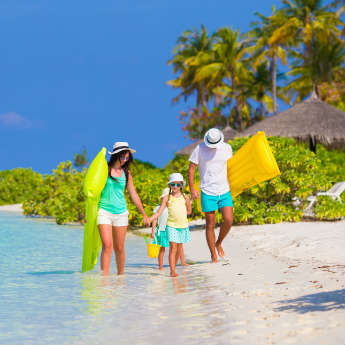 With 3 courses to choose from, kids will love spending an afternoon here, playing among the colourful mosaic lined pools and streams. Watch out for the cactus plants though, this course is surrounded by the pointy critters. Although it does give a somewhat tropical feel to a game of crazy golf! Although Kalamaki Crazy Golf is set in serene surroundings of striking waterfalls and running streams, don’t be fooled into thinking that you’re going to get an easy ride on the course. Known as one of the most challenging around, the twisting and winding 36 holes, are ready to test your skills to the max! By Emma Hart and fellow swashbuckling crazy-golfers at icelolly.